Want something oh so naughty, yet on so good for breakfast?! Like everything I cook, it’s a pretty simple little recipe and is a good recipe to clean out any nuts and dried fruit you’ve got hanging around those cupboards. Why not give it a go and enter the competition too! 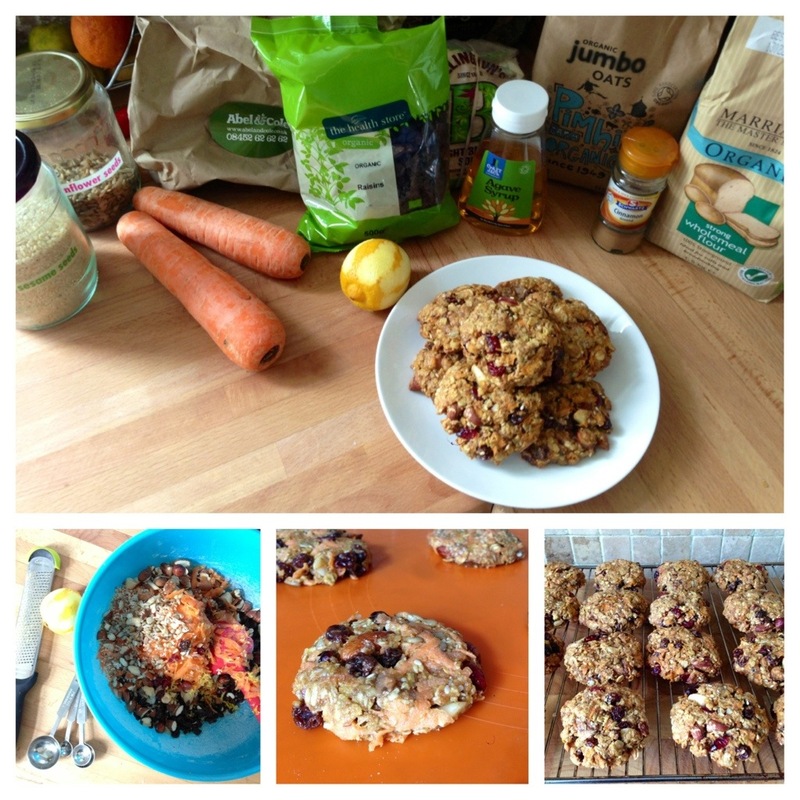 This entry was posted in Kitchen Creative and tagged Abel & Cole, breakfast, cookies, recipe, simple by whysamiam. Bookmark the permalink.